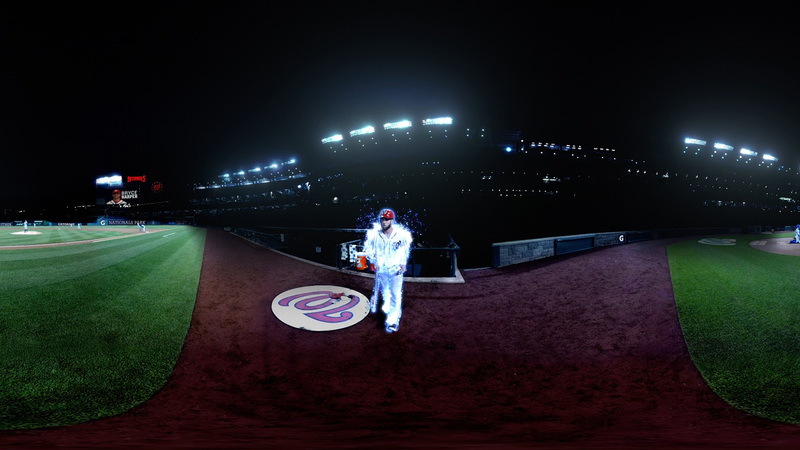 The Mill and Mill+ partnered with OMD’s Zero Code team and Gatorade to create a new hyper-real first-person avatar VR experience with professional baseball player and Washington Nationals star Bryce Harper. The Bryce Harper Virtual Reality Experience takes us another step towards creating truly immersive experiences by transporting fans into Harper’s mind AND body, creating a sense of presence within Harper's world. 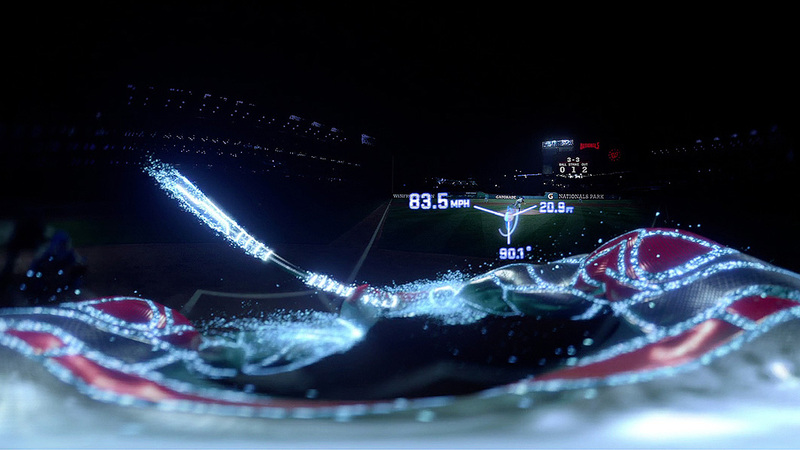 Through the Bryce Harper Virtual Reality Experience, fans have the chance to transport into an extraordinary event previously available only to MLB players: stepping up to the plate, hearing the roar of the crowd, feeling the massive scale of the stadium and hitting it out of Nationals Park. To create the unique feeling of "becoming" Bryce, the team's biggest challenge was giving the VR avatar a physical body for the audience to transport into. 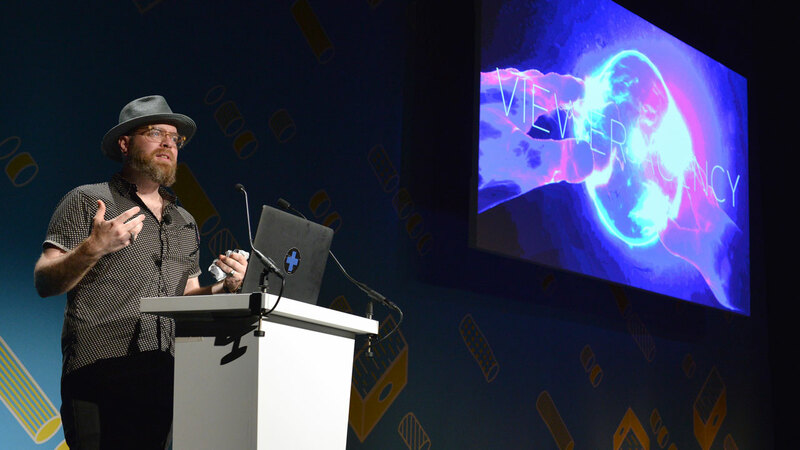 While the use of avatars has been explored before, primarily in gaming, the rise of VR gives content creators a new, exciting opportunity in storytelling, going beyond a passive window into a story world to full immersion, and eventually, interaction. As one of the first VR experiences with an avatar, the project is another milestone as we continue to prototype the future of film. Being able to see Bryce’s powerful body and limbs as your own was crucial to creating an authentic ‘at the bat’ moment. The team infused motion capture and traditional hand animation to create a heightened sense of presence through the stylized Bryce avatar. It was designed to enhance the incredible, larger-than-life experience, visualizing Bryce’s power and athleticism with a hyper-real dream environment. Mill+ Shoot Supervisor and Creative Director Westley Sarokin explains, “When we decided to build Bryce’s body inside this batting experience, we really wanted to take it as far as it would go and that’s why he’s made of energy, an electrical power that you can see and feel. To create an intimate and immersive experience, we put the audience inside of Harper’s mind. 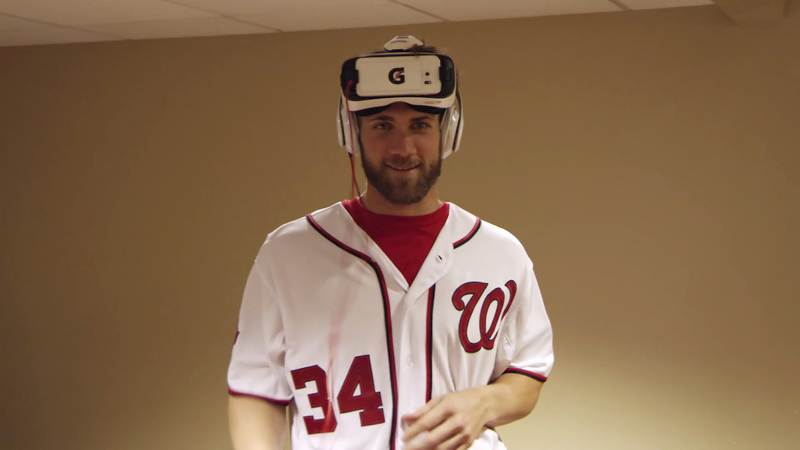 The team chose binaural audio, which is a method of recording that uses small microphones placed in the ears to pick up and record audio to create a 3D stereo sound sensation, giving the experience more dimension and a true sense of depth, as if you are actually hearing Bryce Harper's thoughts. One of the biggest challenges in VR is giving the viewer a physical presence, whether it’s their body or that of a character that they are identifying with in the story. Try looking down and you’ll often see a hole or gap in the world you're immersed in, making it more of passive window into a world. As the technology continues to improve, we will see more content creators continue to play with the concept of identity, intimacy and interaction within the virtual space, further blending the line between film and gaming, and potentially, between real and virtual. 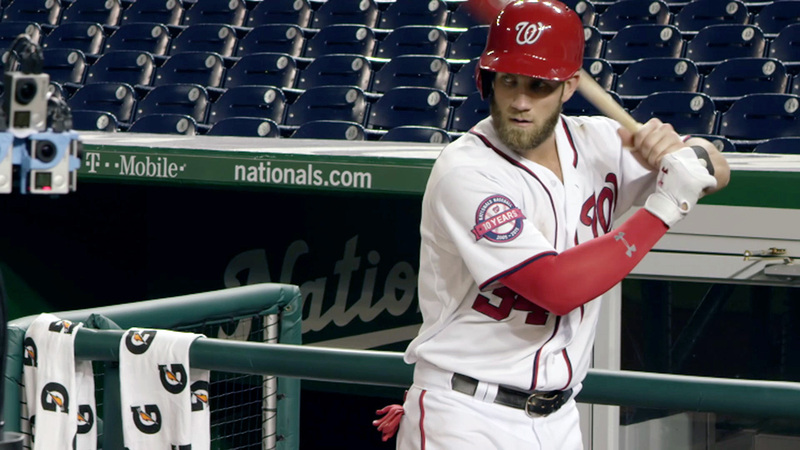 Watch the Behind the Scenes: Bryce Harper Virtual Reality Experience to learn more about how the experience was created and find out how to watch film in YouTube 360 here.